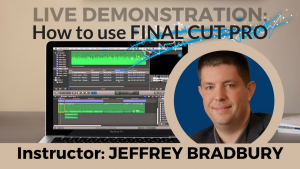 In this video, we walk through my equipment, recording setup, and how I am able to leverage Final Cut Pro X to quickly record, edit, and produce 9 individual podcasts that can be found on iTunes today. 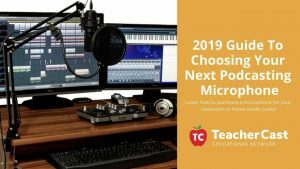 If you are looking for a complete list of our mobile podcasting equipment, please check out this blog post featuring dozens of links and mobile podcasting equipment recommendations. 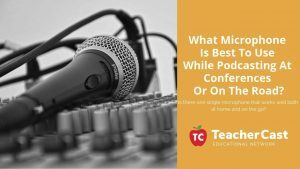 If you are interested in starting your own podcast, think about these 5 Podcasting Tips and Tricks before hitting the record button for the first time. 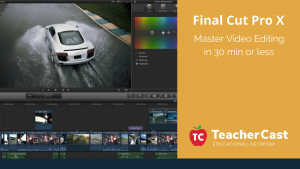 Learn how to edit and produce your video projects in under 30 minutes using Apple's Final Cut Pro X. Learn three of our favorite podcasting applications and equipment selections.